Welcome to Roof Positive’s very first blog post! If you stumbled across this post there is a chance you are searching for a nearby roofing company. Whether you are currently dealing with a roof leak or other problem that needs professional repair, we’re happy to say that you’ve come to the right place. As a Top Rated Florida Roofer, we plan to use our blog to educate home and business owners by sharing tips, tricks, and other helpful resources to help keep roofing in the best condition, as well as how our team of roofing contractors can help you maintain it and provide repairs when necessary. To kick off our blogging venture, though, we thought it’d be best to share a little about our roofing company so you can get to know us a little better. Florida is notorious for sunny skies and warm temperatures, however, the occasional brutal heat, strong sun rays, and other extreme weather conditions — such as thunderstorms and hurricanes — can take a toll on the roofing of your home. Whenever you are in need of roofing services, you can rely on our team of expert roofing contractors. Backed by 25 years of experience, we are one of the most qualified roofing companies with the know-how to provide solutions to all of your roofing needs. We get it, dealing with a roofing problem and having to work with a roofing contractor is something you would prefer to avoid. However, roof damage and other issues happen, and you need a professional to ensure your roof is properly fixed. At Roof Positive, we make roof work less frightening and overwhelming. 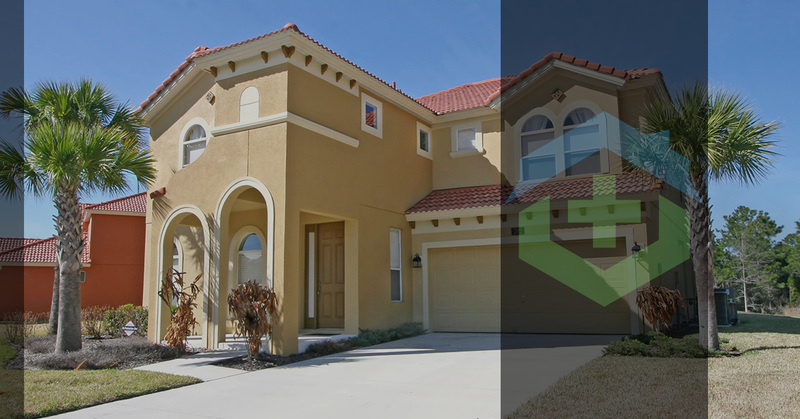 Unlike other Florida roofing companies, our certified roofing contractors handle the entire process. Not only do we order materials quickly so we can begin the work immediately, but we also work with most insurance claims so that you are only left with a deductible payment —this amounts to less hassle for you and your wallets. Positive is not just in our name, it’s the outlook we have on our work and the way we do business. Do you have a leaking roof? Was your roof damaged in a storm? Whenever you are in need of roof repair, you can rely on our experienced roofing contractors to make the necessary repairs to ensure your roof does its job. You can get the roof of your dreams with roofing installation services from our roofing company. With style selections like concrete and clay tile roofing, shingle roofing, flat roofing, metal roofing, and more, we can install a roof that fits your needs and preferences. For commercial roofing services that are reliable, team up with Roof Positive, the clear choice for businesses in Orlando, Naples, and Panama City, Florida. Our commercial roofing contractors can handle any project, no matter the size or difficulty. Do you think you may have an issue you with your roof? We offer our clients hassle-free roof inspections. You can rest assured that our trained and certified team will be able to identify concerning problems, if any, and recommend the proper actions. Whenever you need roofing services in Orlando, Naples, or Panama City, contact the team at Roof Positive. Be sure to keep an eye out for future posts, as we will continue to share some helpful tips and resources you can apply to your roofing!